Michiel Prins is a co-founder and product lead at HackerOne, the world’s most popular bug bounty platform. He is a researcher, hacker, developer and information security expert, having spent over 10 years in the field. 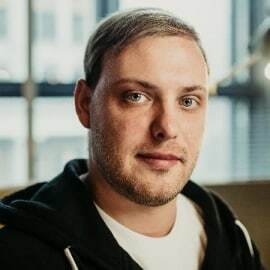 Prior to founding HackerOne, Michiel co-founded a successful penetration testing company that worked on projects for trusted organizations from government institutions to top technology companies such as Twitter, Facebook, Evernote and Airbnb. Michiel graduated with a B.S. in Computer Science from Hanze University Groningen.